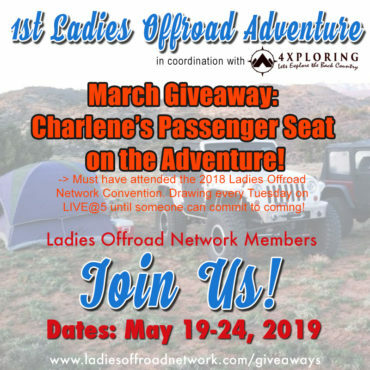 Ladies Offroad Network wants your stories to share with our community and grow the network. If you have something you would like to see published on our website, send it to us! 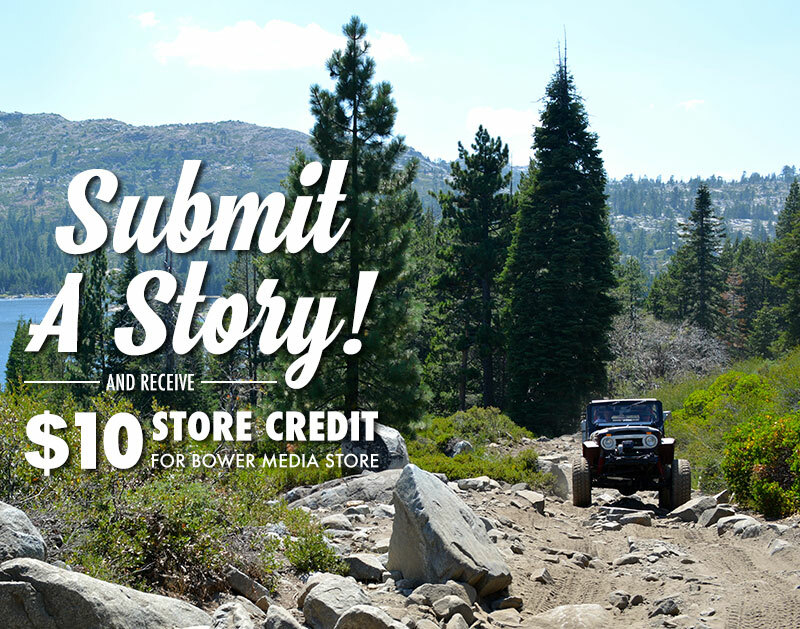 If your story meets requirements, you will receive $10 in store credit for Bower Media Store! Videos: Send us a link to a YouTube, Vimeo, or Facebook video. Layout: If you have a specific layout, feel free to describe or show us what you want. 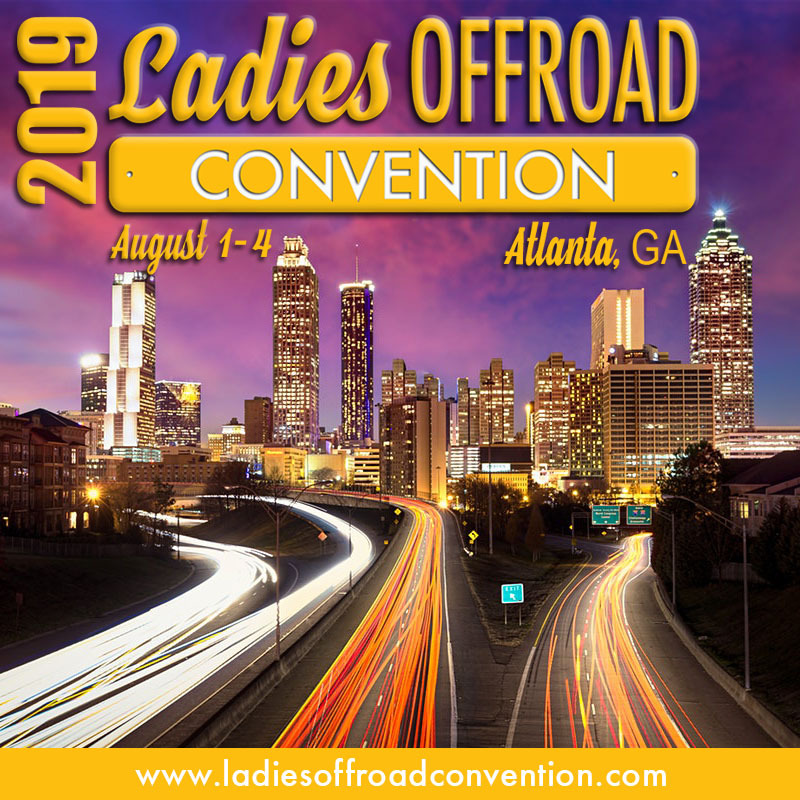 Please send us your first and last name and contact information with your submission. A Word Doc is best, but an email with the text will work, too. Submissions will be edited prior to publishing.